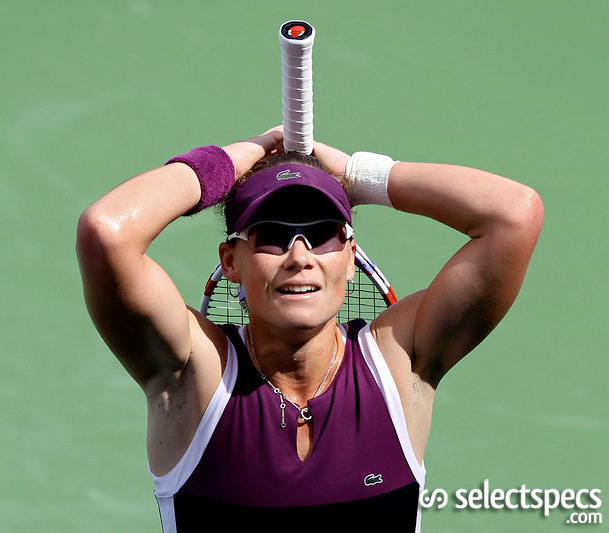 Oakley star Sam Stosur dominated Serena Williams to win the US Open Tennis Grand Slam Tournament in the American’s back yard in New York on Sunday. 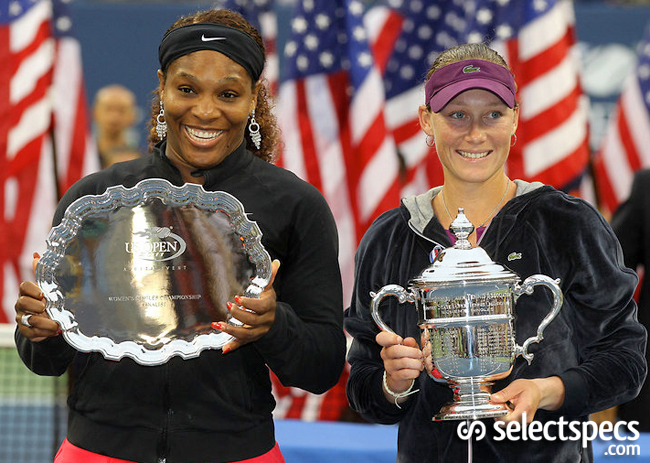 The Australian underdog Sam Stosur beat the 13-time Grand Slam champion Serena Williams in two sets 6-2, 6-3 to win her first-ever Grand Slam tournament (the last of the year) and become the first Australian woman to win a major since Evonne Goolagong at Wimbledon in 1980. 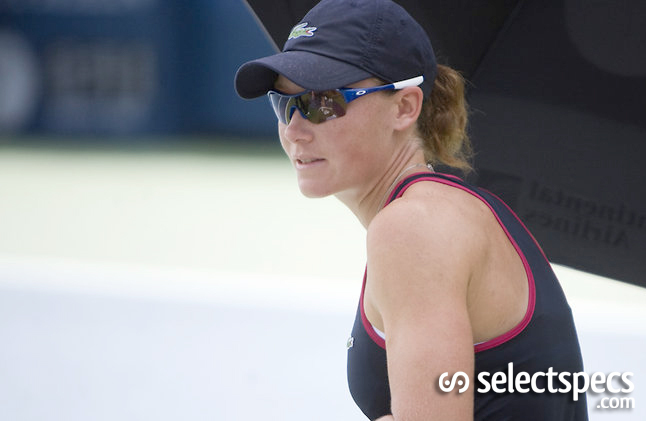 Sam Stosur is one of the few top-level tennis players on the tour who can often be seen wearing sunglasses on court; Sam tends to wear the sporty Oakley Ladies Enduring Edge model as seen in these images. Sam sometimes changes the colour of the model she wears depending on her mood, style or the tournament she’s playing in. Sometimes she may even select a custom design, rather than an off-the-shelf option. The Oakley Enduring Edge shield-style sunglasses are a great choice for women of a sporty nature; the single lens can be easily swapped to suit the lighting conditions or the type of sport being played. Enduring Edge are designed specifically for women and includes two sizes of nose pieces that can be easily changed to suit the size and shape of your face. Oakley’s Three-Point Fit holds the sunglasses firmly in place making them perfect for the fast pace and quick direction changes required on the tennis court or in fact many other sports.